The Land Transportation Office (LTO) recently expanded its services by allowing car owners to check online if their car plates are already available. 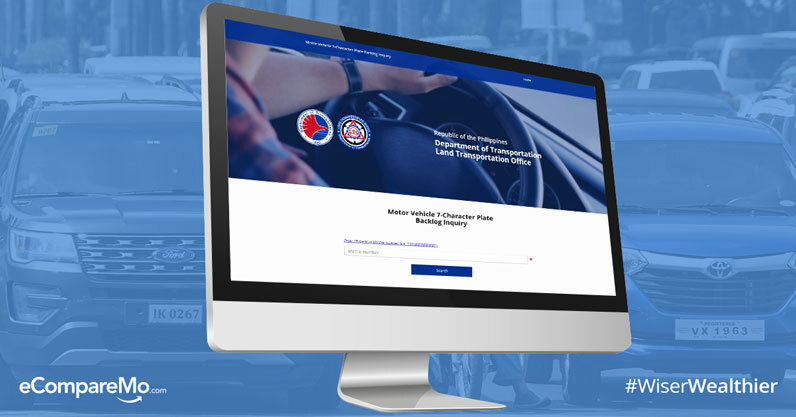 The LTO launched its online portal a few months ago, initially offering self-service appointments on renewals of driver’s and vehicle registration. Under the mouthful “Motor Vehicle 7-Character Plate Backlog Inquiry” section of the LTO portal, drivers that haven’t been issued yet with a license plate can see the status of their license plate. This means that people no longer have to physically go to an LTO branch only to find out their license plates are not yet available. With this new online plate status-tracking function, you can either express a sigh of relief—or pull your hair out in frustration—in the comfort of your own home. Simply go to the LTO Online Web Portal (https://www.lto.net.ph/) and select “motor vehicle plate background inquiry” when you scroll down. This will take you to a form where you have to key in your motor vehicle (MV) file number and hit the search button. In an instant, you’ll know if your license plate is already available and learn other details such as when and where to get it. To find your MV file number, it’s located on the top left portion of your certificate of registration. Just enter all the characters there and remove the dash. Currently, only vehicles registered between July and October 2016 are available for pickup. If your car was registered between 2013 and 2015, you’re out of luck because you still won’t get your hands on your license plates. For vehicles added to the LTO database before 2016, you have to wait until March next year to get your license plates. In case you’ve forgotten, the Supreme Court and Commission on Audit issued a suspension on the creation of license plates by the supplier tapped by the LTO in 2015. 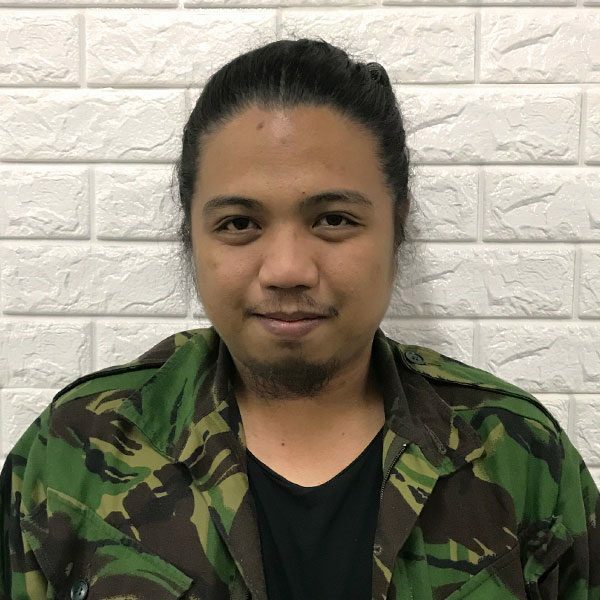 According to the government, the awarding of the contract to the plate maker in 2014 was illegal and not allotted under the proper protocols of the 2014 General Appropriations Act. This still puts around 700,000 plates in limbo. From there, select the region where you registered your vehicle and it will show you when you can get your license plates based on the date of registration. This prevents people from making repeated queries on the website and only go back to the LTO website when their plates are finally available.